We give you what you want. It’s the right thing to do. 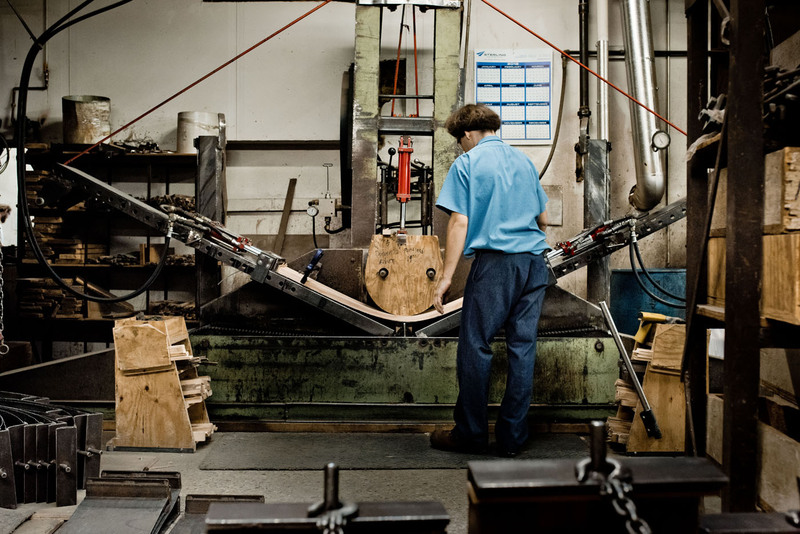 Learn the ins-and-outs of furniture fabrication and impress your friends and coworkers! 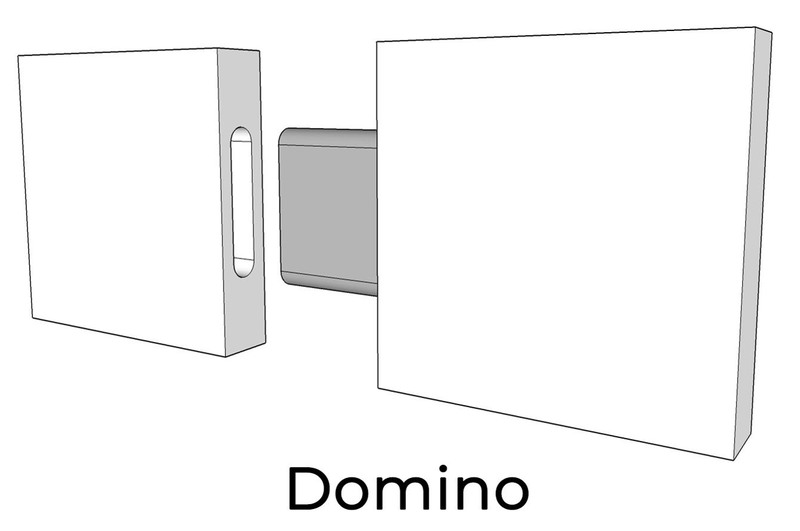 CNC means Computer Numerical Control. A computer converts the design produced by CAD software into numbers. The numbers are considered coordinates on a graph and control the position of the machining tools. This computer-aided router makes quick work of any intricate furniture shape, including chair backs and onlays. 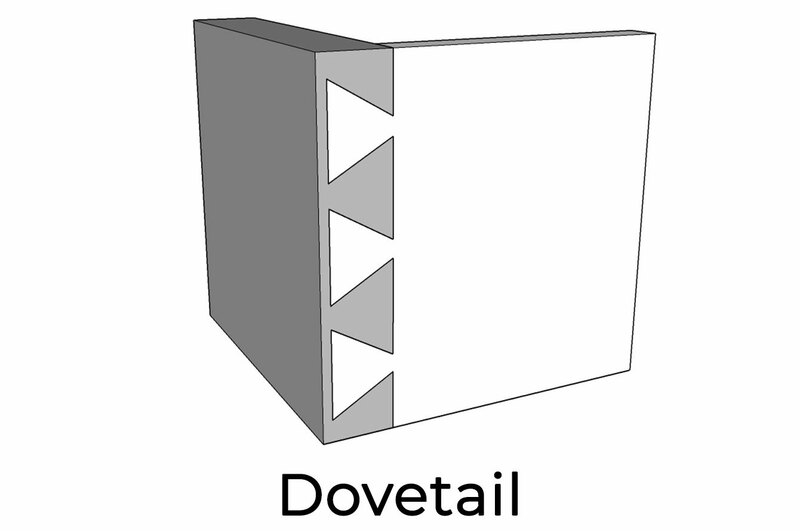 Watch as a tongue-and-groove panel gets a custom decorative design. 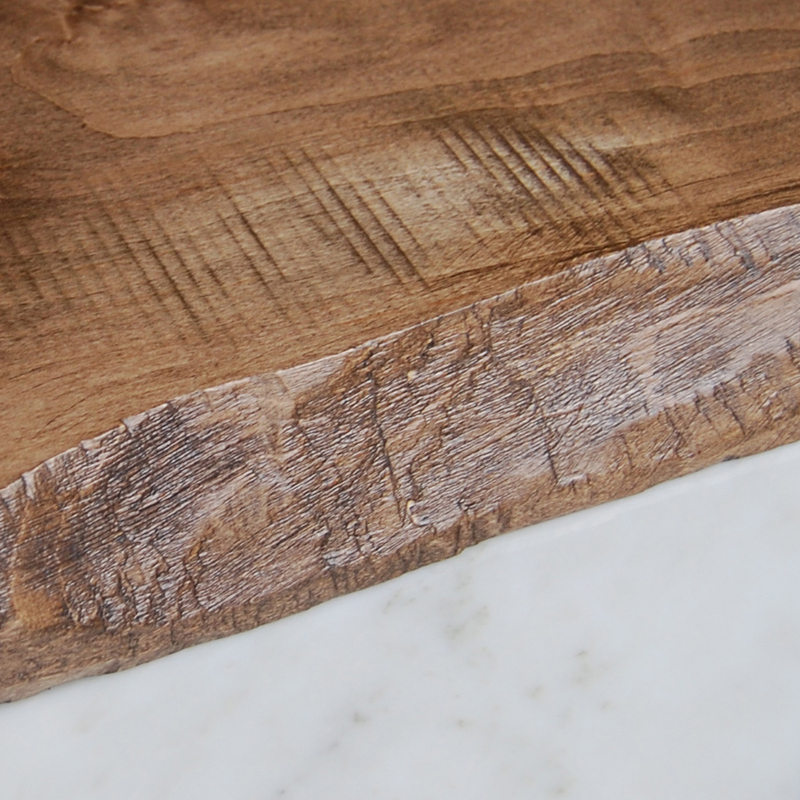 There are several methods we can employ to produce a live edge look. Each has pros and cons. 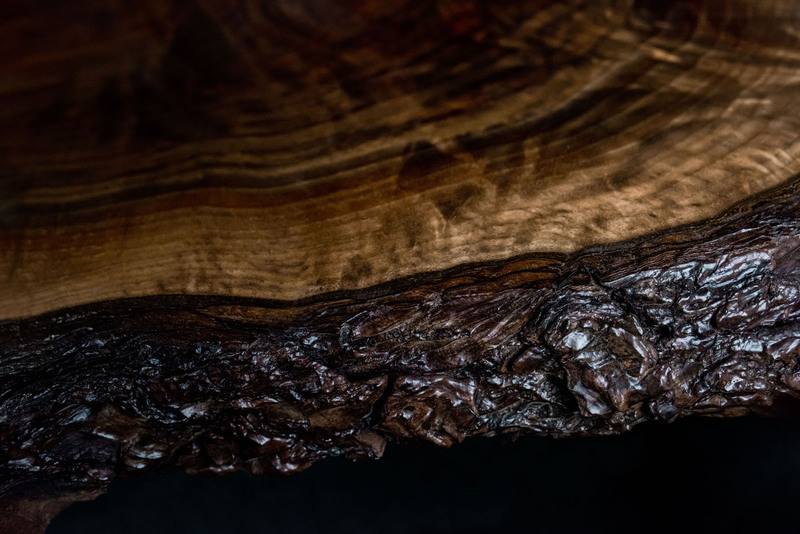 This is a slab sawn from a log where the edges of the tree become the edges of the table. The purist loves these. They are the real deal with all their gnarly grain and knots. In the right space, they are the perfect choice. 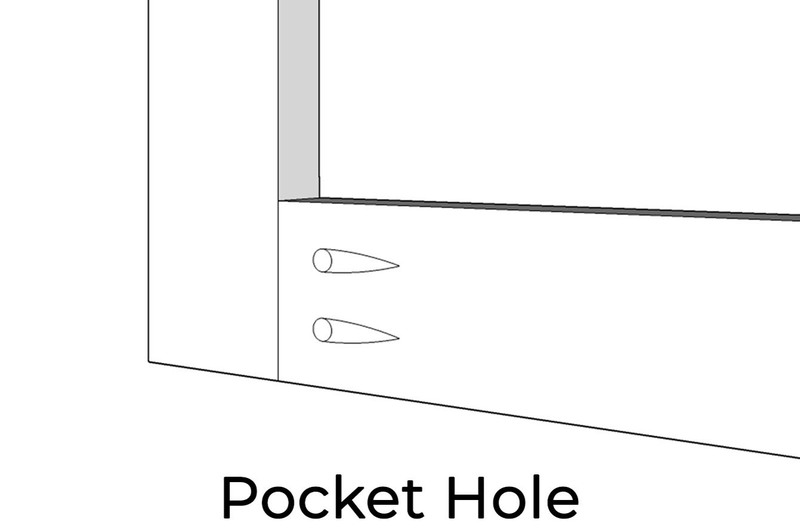 The disadvantage with these is there is a high likelihood they will crack at some point, usually in the center of the table. Consequently, Contraxx Furniture cannot warrant these against splitting. If the table is to be used for food service, the crack may be a problem. 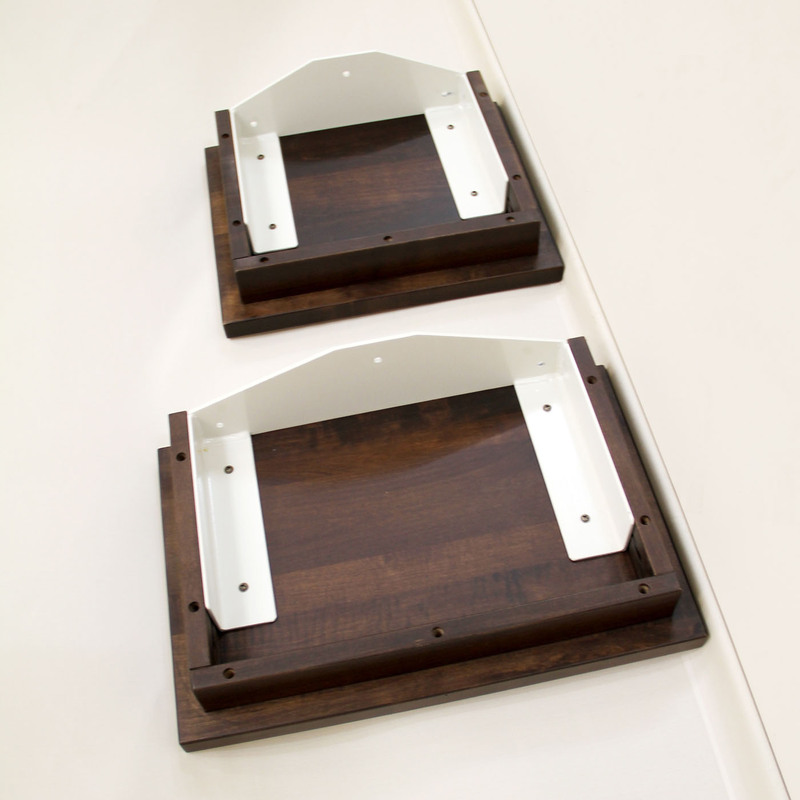 When producing these, we recommend a clear natural finish on these for two reasons. First, it lets the full natural beauty of the wood show. Also, if it does crack, you will not see white wood below a dark stain. We use kiln dried slabs of 6 to 8 percent moisture content. The sapwood (outer edges) contains more moisture than the heart of the log when they are sawn. So, as the slab dries, the sapwood shrinks more than the heartwood which creates a tension that pulls at the center of a slab. Some slabs split during the drying process and others do not. 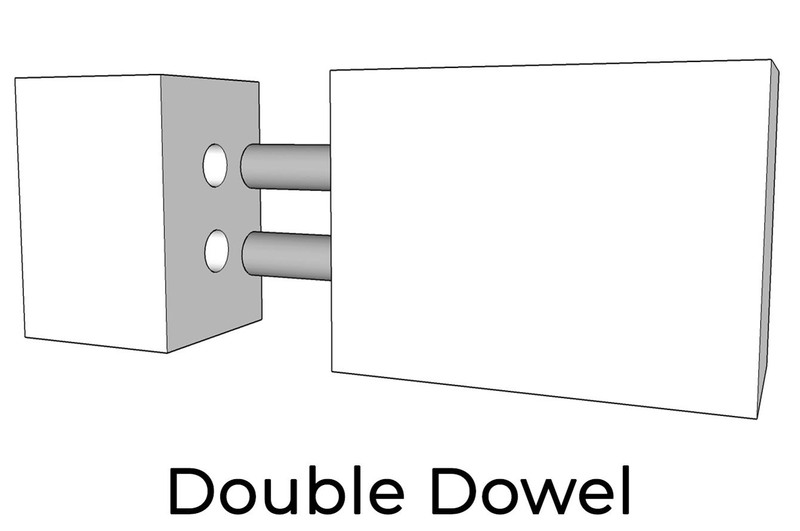 When they do split prior to production, we can use bowties to keep the split from increasing. 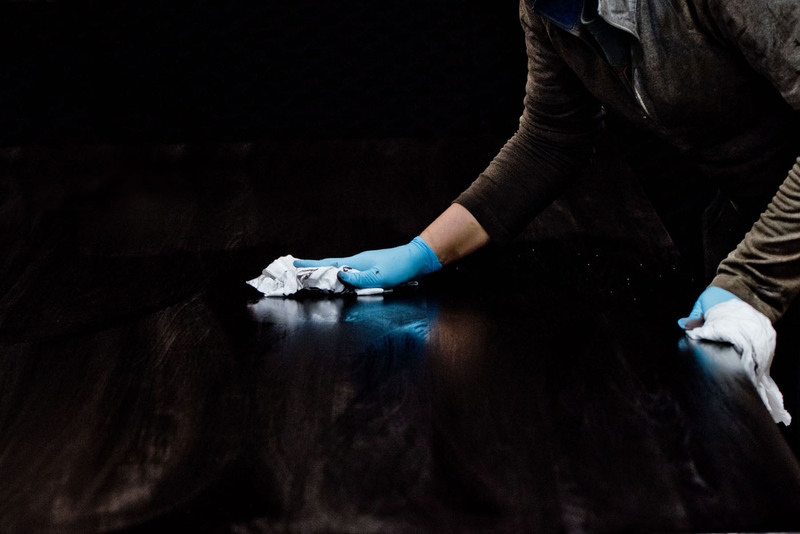 We coat both sides of all table tops with vinyl sealers and commercial catalyzed finishes, either varnish or polyurethane. Coating both sides equally helps to keep the table top from cupping or warping. Just be aware of potential splitting issues. Moisture is essentially going slowly in and out of the wood with each season. Very few commercial properties maintain humidity levels as high as those typically found in residences. So, when moisture in the room drops below 6 percent, moisture is slowly pulled out of kiln dried slabs resulting in the table top splitting. The wider the slab, the more likely it is to split. To the live edge purist, the natural beauty of a true live edge is the way to go. Just be aware of potential splitting issues. If the client is okay with or even prefers natural cracks in the table, go for it. This option provides a very similar look as a live edge but is not prone to split like a true live edge. We can make these in solid wood or veneer with solid wood edges. We rout an irregular edge on a bevel and then use hand tools to create a unique look like that of a tree. The grain of the table top is not as figured as that of many true live edge tops but it does give a very good look with the stability needed for commercial properties. Just be aware of potential splitting issues. They are also a substantially more cost effective option than a true live edge. To produce these, we rout an irregular edge on a bevel but don’t rough up the edge. This option is a bit more contemporary and cleaner looking. It is even more cost effective than the hand hewn live edge. Your furniture is sanded with 150 grit sandpaper before stain is sprayed on and hand-wiped. We hand-wipe our stains for even coverage, color consistency, depth and beauty. Prior to that we may apply a toning stain depending on the complexity of the finish. This is considered a multi-step finish and will result in a cost increase. Vinyl sanding sealer is then applied and sanded again with 150 grit. Your furniture is now ready to be finish sanded with 180 grit and top coated. 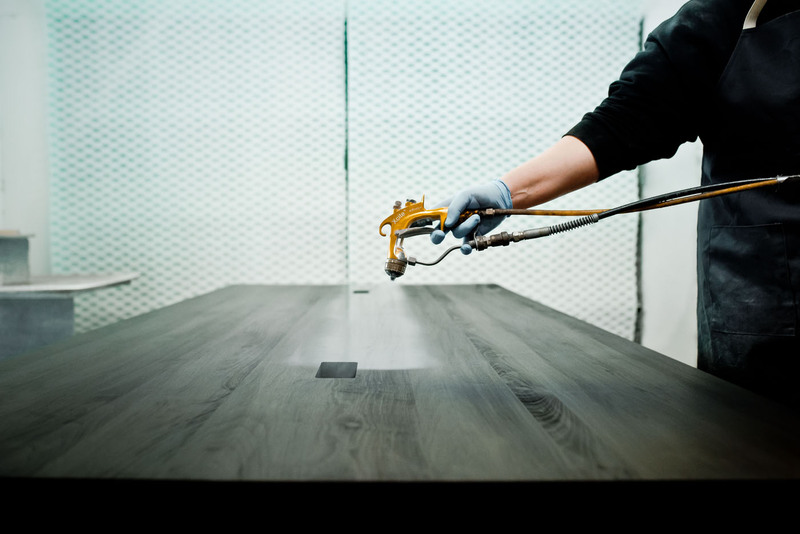 We apply catalyzed conversion varnish on all our furniture products unless otherwise specified. Conversion varnish is a very high quality coating that provides superior moisture resistance and adds long life and durability to your furniture. Conversion varnish is superior to commonly used lacquer finishes excelling in protection from hazards such as water, nail polish remover, ketchup, mustard and tape. In a 24-hour chemical resistant test, conversion varnish showed no effect from olive oil, cooking spray, ketchup, mustard, vinegar, lemon juice, milk, mayonnaise, orange juice, coffee, tea, grape juice and 100 proof alcohol. Moisture Resistance - If a cup of water is left on the surface of a lacquer top over night, it will leave a white ring in the finish. 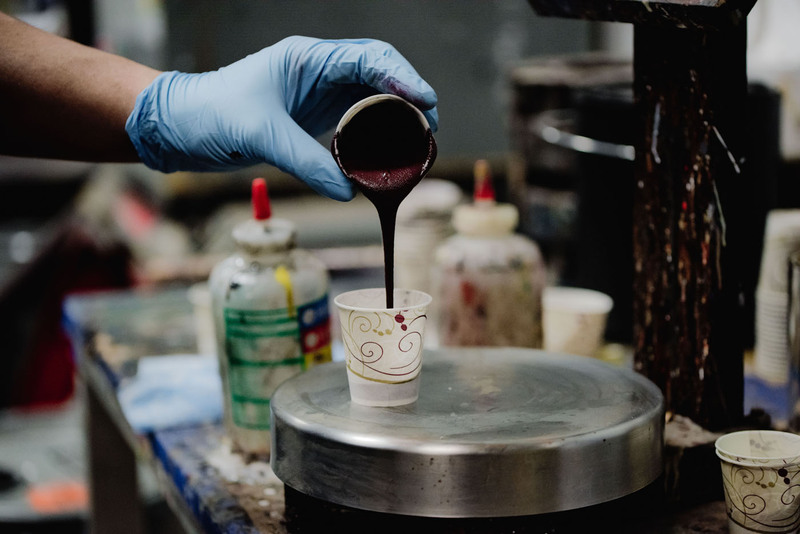 If a cup of water is left on the surface of the a conversion varnish finish for a week, there will be no effect to the coating. There are many things that will collect on the surface of wood finishes such as cooking oils, fingerprints, dust and smoking residue. To clean the finish, just wipe with a soft damp cloth using a mild detergent, non-wax polish or cleaner. Avoid the use of silicone polishes as they may damage the wood if used over a period of time. Catalyzed conversion varnish is a coating that is durable enough to last the life of your furniture. Catalyzed polyurethane finish is also available. 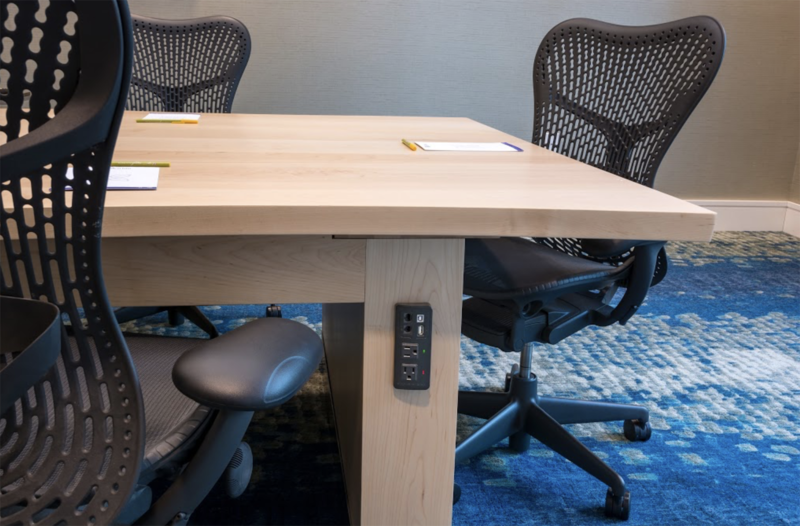 Polyurethane finish has a higher solids content which gives you a bit thicker finish and adds a little to the protection of your furniture, making it a good choice for food service surfaces. Polyurethane is harder to touch up should damage occur, is more costly and requires a longer dry time than conversion varnish. Both conversion varnish and polyurethane have UV inhibitors to keep the finish from yellowing. 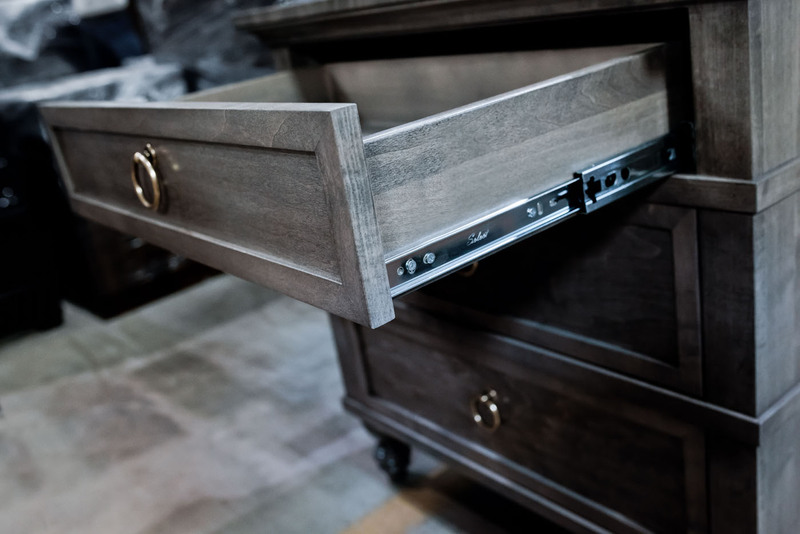 Your furniture is outfitted with only premium hardware and components. 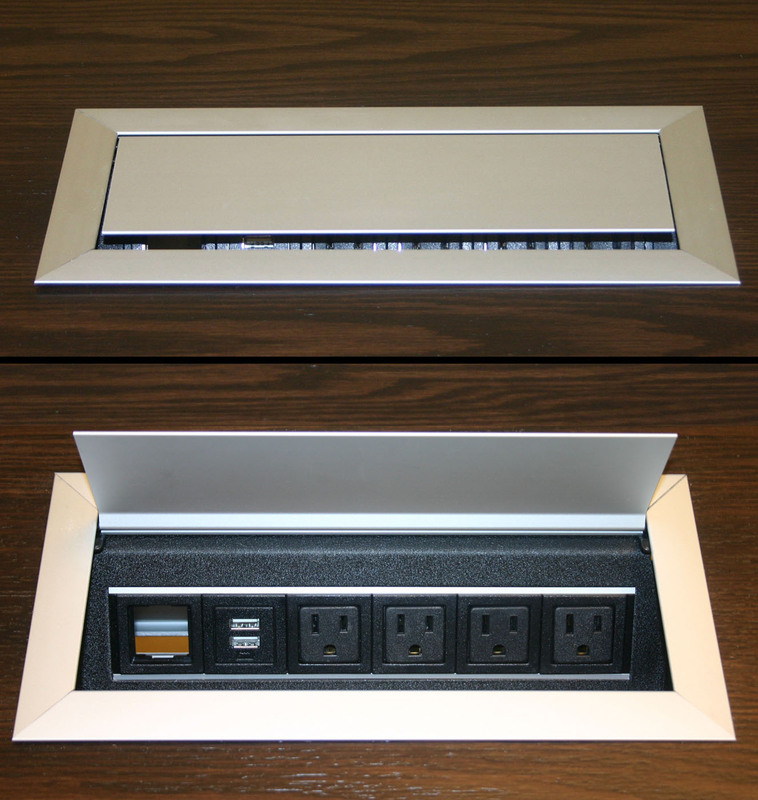 We use tried-and-true accessories and will also source your specified elements. If we can’t find it, we’ll custom make it for you. 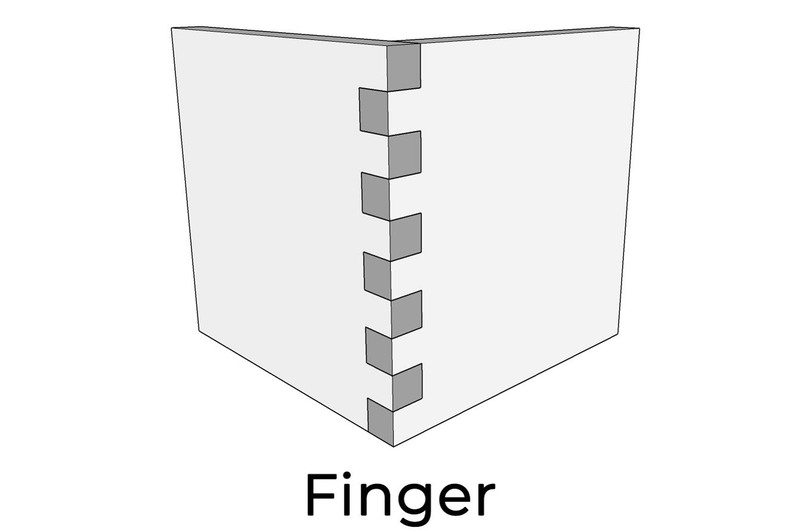 Many types of woodworking joints exist. Some are stronger than others. 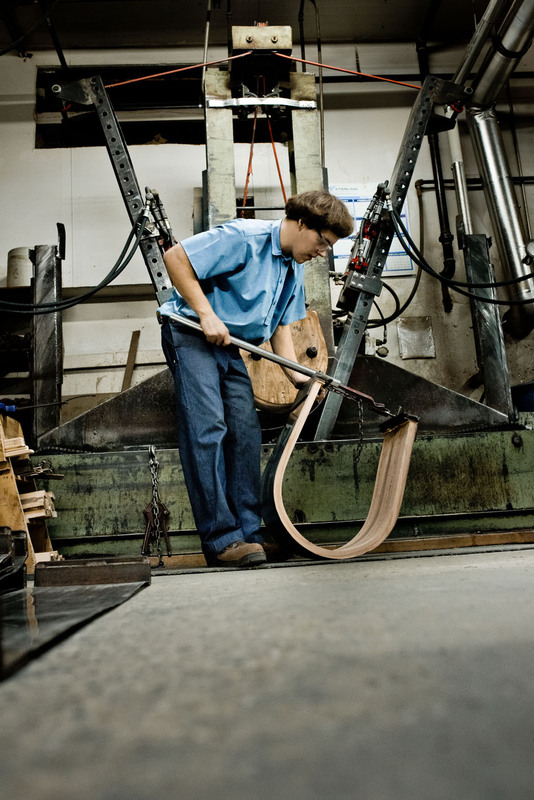 Contraxx craftsmen use a variety of traditional practices in our furniture construction. Contraxx offers many standard high-quality paints and stains, but we understand that ever-changing industry trends and styles call for custom matching. In those instances, we can match most any request. Our suppliers are knowledgable and understand color consistency is important. 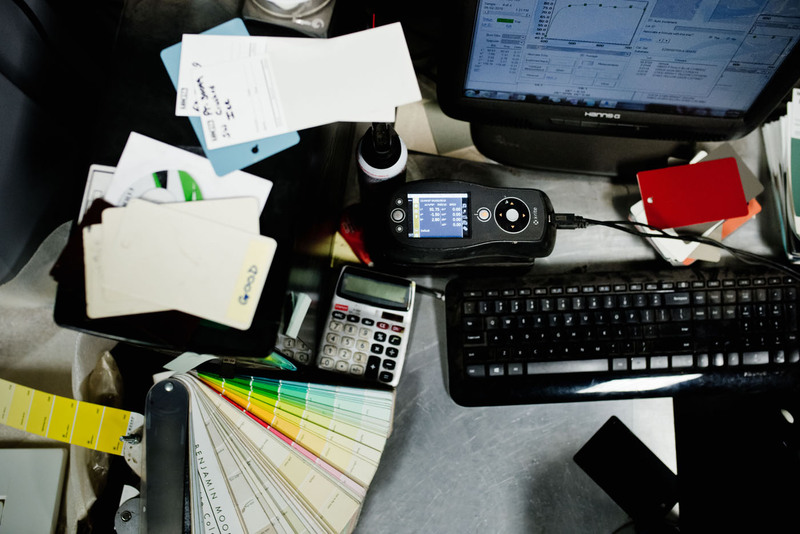 We utilize industry-leading technology and work to develop colors that successfully hit the mark. 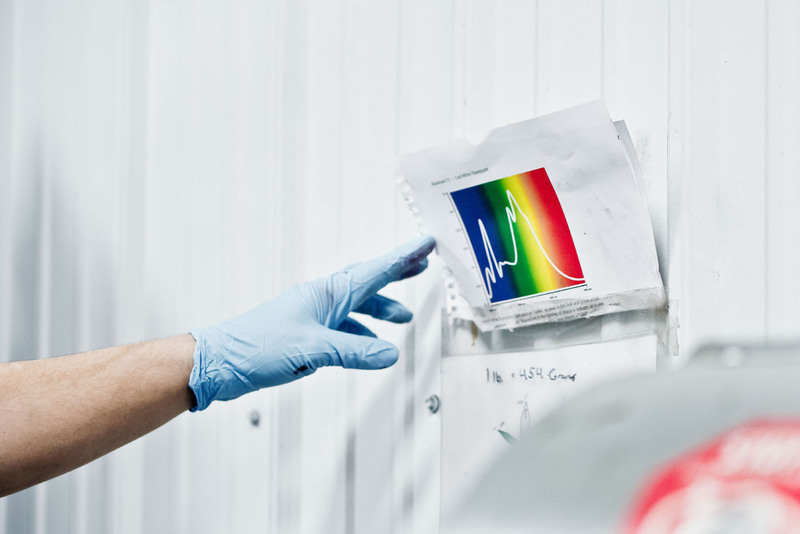 After receipt of your control sample, the stain or paint matching process typically takes 3 weeks to achieve including transit time, mixing and internal review. An extra fee is incurred if a custom stain or paint match is required. We select green lumber and dry it to just the right moisture content for bending. Solid wood is soaked overnight if needed and then steamed in steam boxes. 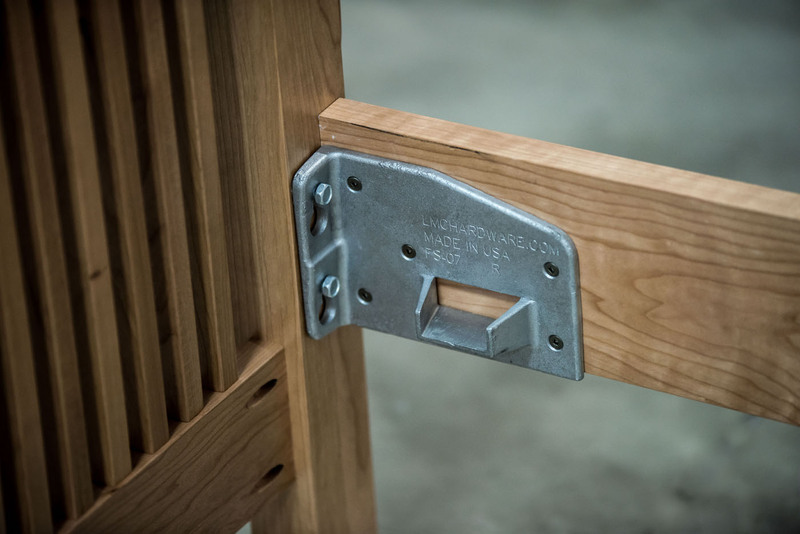 The applied heat and moisture makes the wood pliable enough to press into molds or bend around forms to make the exact shapes used for table aprons and chair parts or anywhere a deviation from a straight line is desired. 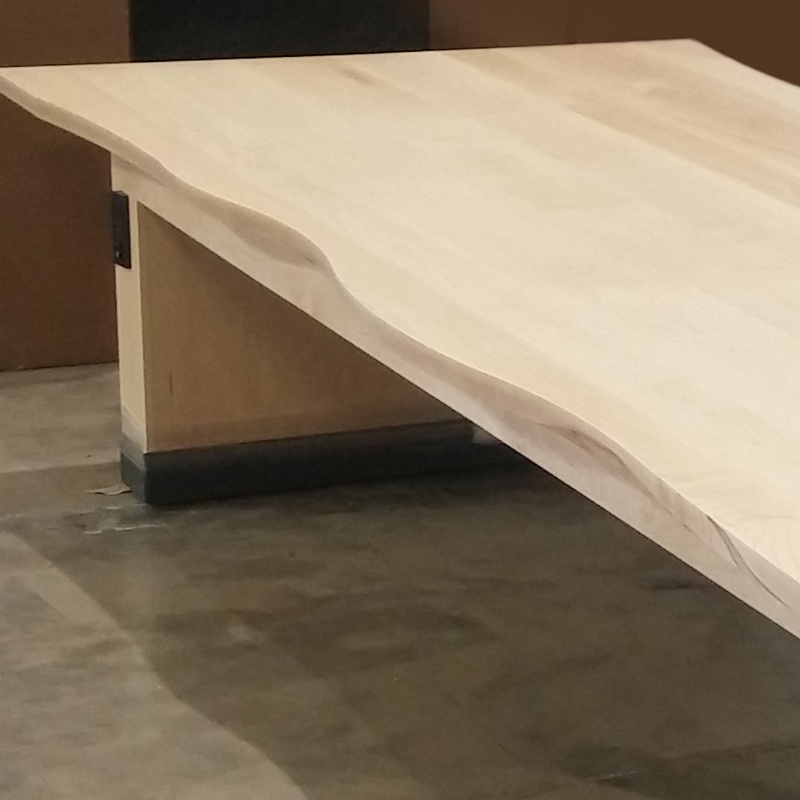 We also have bent plywood capabilities to produce modern or contemporary furniture. Our skilled craftsmen have perfected this craft into an art for generations and are the leading producers of bent wood in the country. Hardwoods typically come from deciduous trees. 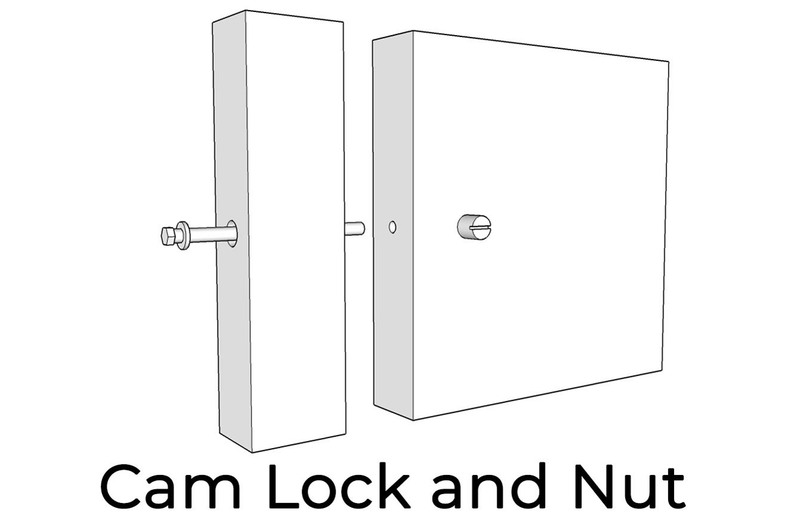 Examples include maple, oak, walnut, ash, poplar, mahogany and teak. 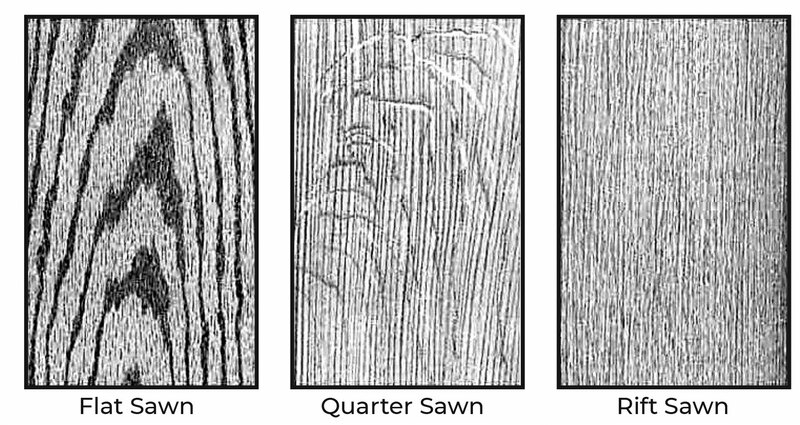 Different grain patterns can be achieved by cutting logs in different directions. Wood that is intended for furniture has to be cut thoughtfully and carefully with regard to what's called its figure. 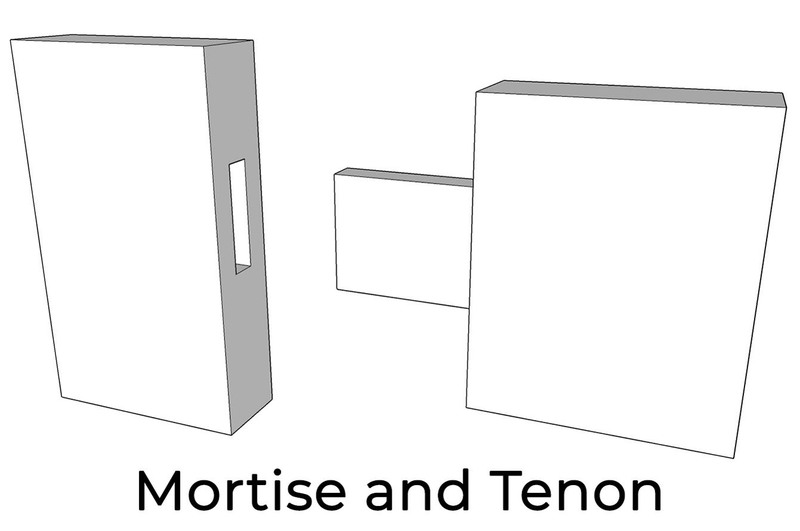 Below are examples of different cuts of wood. 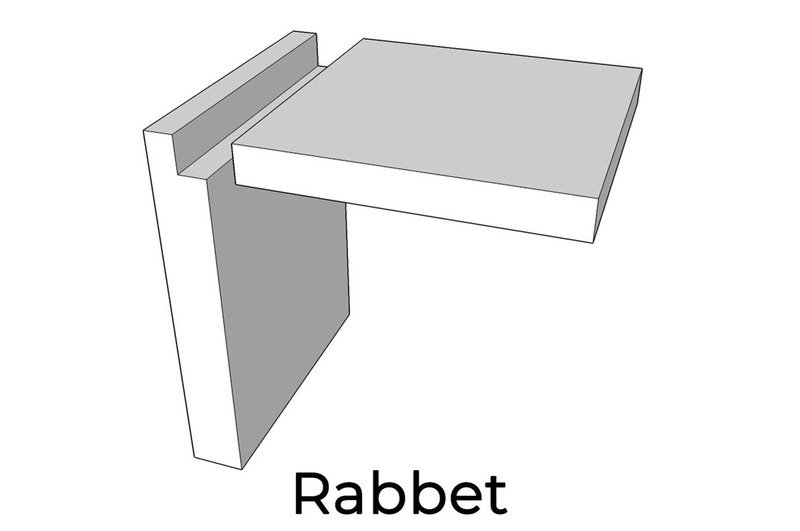 Plain sawn, also called flat sawn, is the most economical cut with rift and quarter sawn cuts usually incurring extra cost. Our Designers Toolbox is full of resources and examples of our past work, but it doesn't even begin to fully showcase our capabilities. Don’t see what you need?